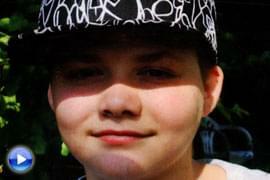 Exclusive: "My Dad Tried to Frame Me for Murder"
In 2011, Josh Young, 15, was charged with murder in the brutal beating death of his 14-year-old stepbrother, Trey Zwicker — after his father, Joshua Gouker, turned him in. But a year later, while Josh awaited trial in a juvenile correction facility, Gouker confessed to the murder. It was still believed that Josh had a role in the crime, and he was put on trial for — and eventually acquitted of — complicity to murder and tampering with evidence. Now, in an exclusive interview, Josh sits down with Dr. Phil. Find out why he says he barely knew his father. And, what does he say happened on the night Trey was killed? Then, hear the chilling courtroom testimony from Gouker on why he says he killed Trey. 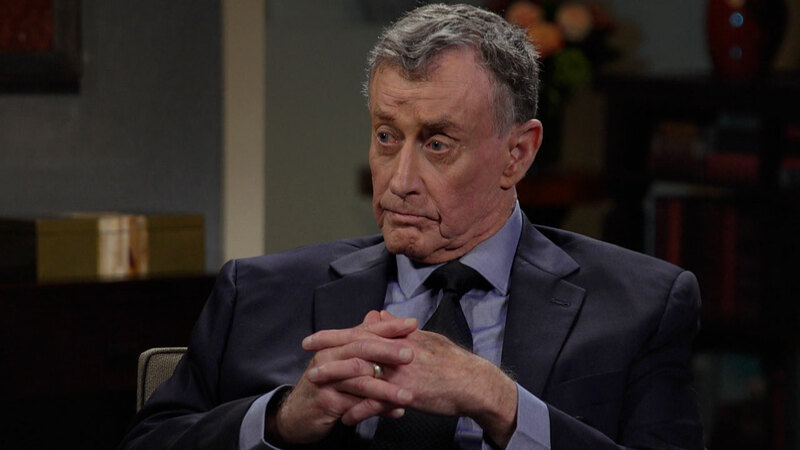 Plus, Trey’s father, Terry, faces Josh on Dr. Phil’s stage. Why does he believe the teen is lying? How does Josh explain the alleged inconsistencies in his statements to police? And, Dr. Phil speaks with Gouker via telephone from prison. Watch as Gouker drops yet another bombshell about who he now claims is responsible for Trey’s death. Is the wrong man in prison? Don’t miss this compelling two-part series. Police say the last time Trey Zwicker was seen alive was around 10:00 p.m. the night of May 10, 2011. 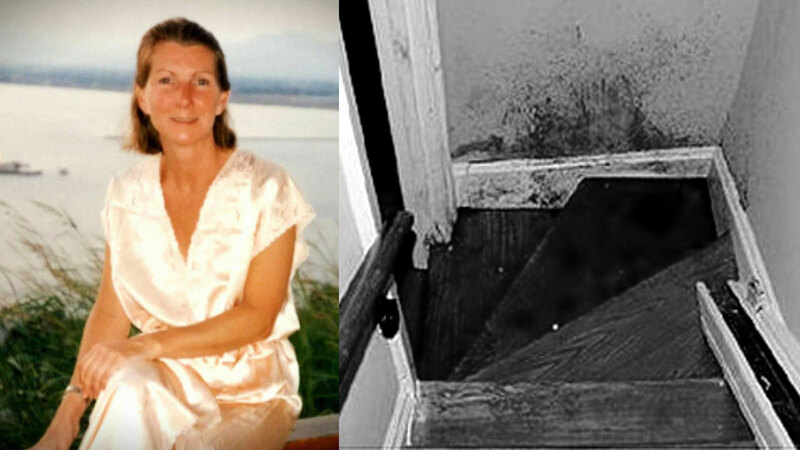 The teen was found the following day, beaten to death in a ditch, behind a high school. Josh Young was at the center of an Amber Alert after the murder, and was found with his father, Joshua Gouker, in another state. When police caught up with them, Gouker pinned Trey’s murder on his son, and Josh was arrested. Eventually, Gouker confessed to the murder and said his son had nothing to do with it. 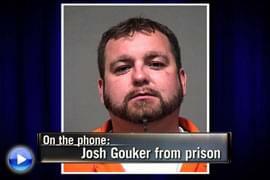 Joshua Gouker is serving life in prison, with the possibility of parole in 20 years. Josh was charged with complicity to murder and tampering with evidence, but was eventually acquitted of any involvement in the crime. However, there are some people who still believe Josh played a role in Trey’s murder, including Trey’s own father, Terry. Josh explains what happened the night Trey was murdered. Plus, Dr. Phil reviews Josh’s troubled childhood and tentative relationship with his father. Dr. Phil plays a clip from Gouker’s testimony during his son’s trial. In it, Gouker says he killed Trey because his mother aborted a couple of his children. He also admits to killing a dog and a cat. Dr. Phil asks Josh why he thinks his father confessed to the crime when it appeared he had gotten away with it. Onstage, Josh says he’s not surprised. “I don’t expect him to love anybody. I don’t know the guy,” he says. 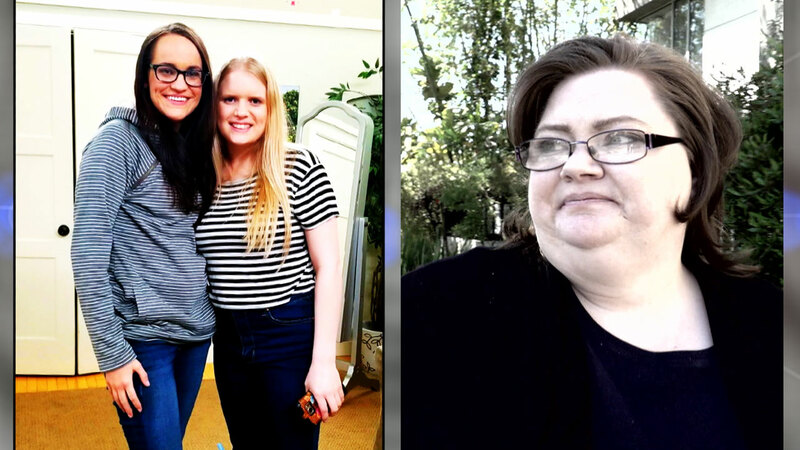 Trey’s father, Terry, and stepmother, Terri, say they think Josh got away with murder. Terry claims he heard that someone had a recorded phone call where Josh was bragging about kicking Trey in the back of the head. Terry says he heard of other evidence — a text or phone call — that didn’t make it into the trial, and he doesn’t know why. He says he heard there was a piece of evidence that depicted Josh Young, Joshua Gouker and Trey smoking marijuana, shortly before authorities believe Trey was killed. “Not once, and there can’t be a video, because that conversation never took place. That’s why it didn’t make it into the trial,” Josh says. 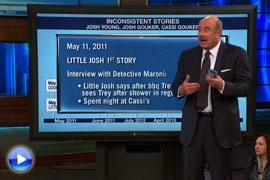 Dr. Phil reviews Josh’s alleged inconsistencies in his statements about what happened the night Trey was killed. Dr. Phil speaks with Joshua Gouker via telephone from the Kentucky State Penitentiary, and he drops yet another bombshell. “So, you think Josh Young finished it,” Dr. Phil says. “By the fact that this young man’s story has changed so many times — who he is on TV is not who he is in real life,” Terry says. “What did you want to ask Josh?” Dr. Phil asks Terry. “Tell the truth,” he says, looking to Josh. “I don’t know what I could possibly do to help you believe me if you don’t already,” Josh says. Terry tells Dr. Phil that he’s seen drug and gang references on Josh’s Facebook page — an example, he says, of the type of person he is. Josh says he’s not involved with a gang, and he doesn’t have a Facebook account. “It’s been deleted,” says Terri. Josh says he deactivated his Facebook account a couple weeks ago. Why does Gouker say he went on the run with his son? And, is he playing the role of a monster to save Josh? Josh tells Dr. Phil that he never said that last statement — his friend said that. “He thought it would be a good idea to blurt that out,” he says. “Are you afraid of your father?” Dr. Phil asks Josh. “I’m afraid of what he can do, yes,” Josh says. Don’t miss Part 2! 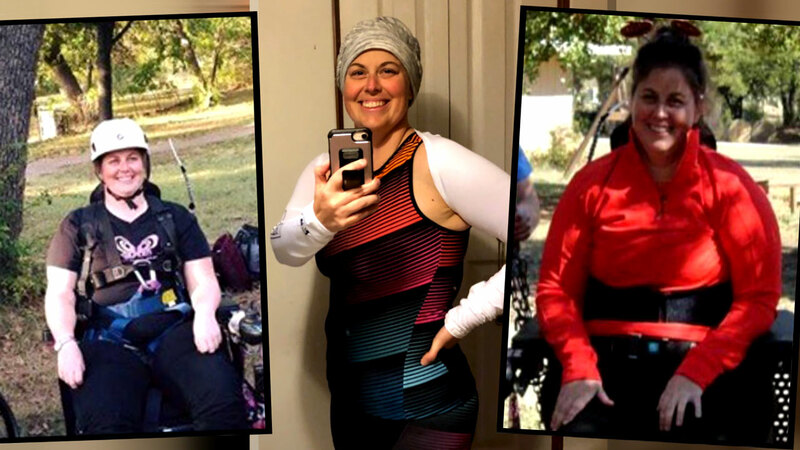 Hear from Josh’s cousin, Cassi, who testified that she was woken up that night to help dispose of a weapon and bloody clothing — Who does she believe killed Trey? And, Josh and Cassi agree to take a polygraph test. What will the results reveal? "My Ex Is Accused of Murder"